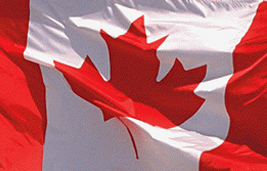 Canada ranks as the best place on earth and we’re proud! Compared with other industrialized countries, Canada is the clear winner in many areas. Not only is Canada the world’s most diverse and tolerant society, but we’re a uniquely privileged nation – wealthier, healthier, and happier than practically any other place on Earth. Canada offers the highest quality of life and abundant opportunities for all. 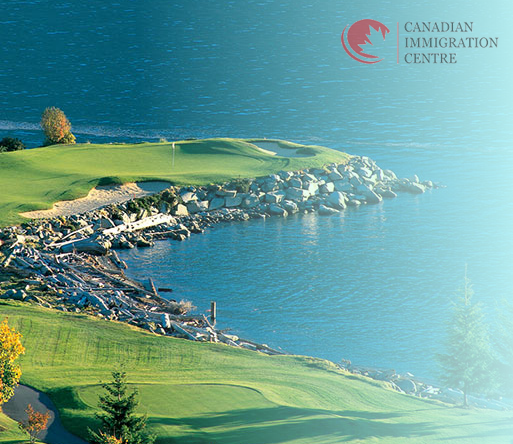 Canada is truly a great country for immigrants and offers spectacular natural beauty, a healthy environment, cultural diversity, lively communities and a strong economy. than the Germans, we have more lovers than the Italians, we eat better than the French and we have more TVs than the Japanese. In so many areas – the economy, health, education, public safety, and living standards – the numbers, it seems, back up what we’ve always quietly believed deep in our patriotic hearts. Sorry to brag, but it looks like Canada is the best place on earth. With its economy riding the global commodities boom and unemployment at its lowest rate for the last 30 years, Canada faces a problem many other countries might envy: it has run out of workers, or at least many kinds of blue-collar workers. We have a significant labour shortage because the economy’s at capacity and we don’t have enough people to do what needs to be done. Canada’s low birthrate, its aging workforce, the fact that not enough young people are entering the workforce to replace those retiring, all combine to produce the lowest unemployment rates in 30 years. We need skilled people who can immediately enter the work-force. Calgary is facing a shortfall of as many as 90,000 workers over the next five years … by 2025 the shortage across the province will be well through 300,000 … Alberta is at the cusp of a trend we’re seeing nationwide. 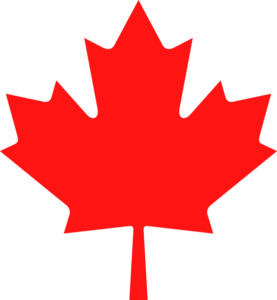 Canada is hip and “rather cool” … Canadians are friendly, happy, tolerant and modern The Economist magazine pronounced that Canada had become “rather cool” (hip and open-minded). Canadians are friendly, tolerant and modern with 89% of us fulfilled with our lives as a whole. Canadians are happy, and we can help you enjoy the same benefits and opportunities we have. and is a hub for manufacturing, finance, tourism and many other industries. and an exciting future. 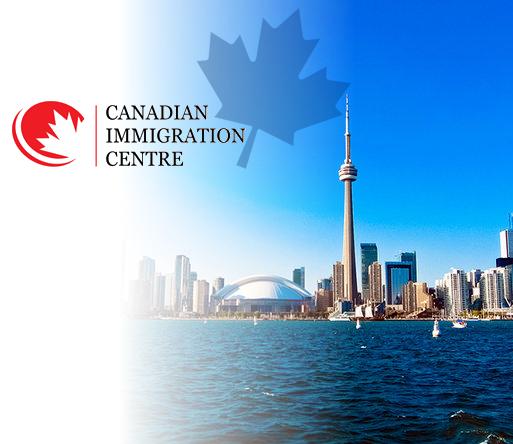 Each year BC welcomes more than 40,000 immigrants. spirit and abundant natural resources. technology. Immigrants have helped make Nova Scotia a vibrant, dynamic society.